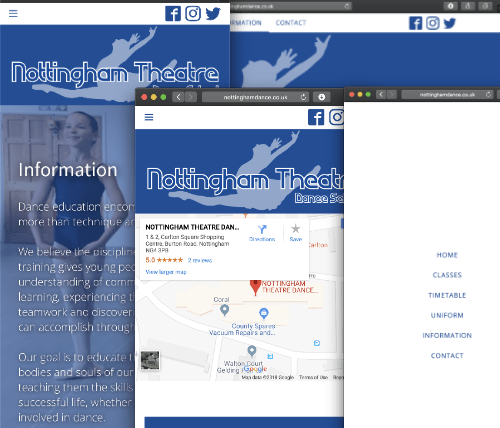 Nottingham Theatre Dance School came to us to talk about creating a website that was simple yet modern and responsive to give them a less complicated and more up to date web presence. The European Juggling Convention is an event that's held every year and has been for over 40 years. 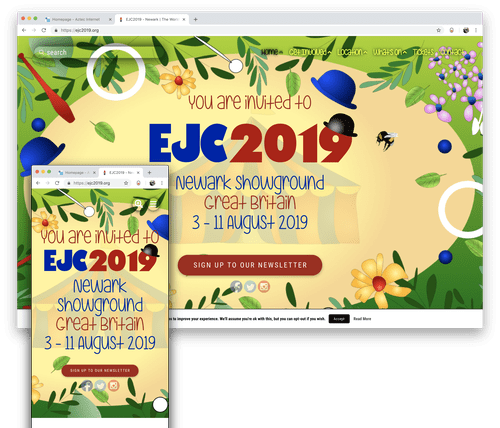 The 2019 EJC will be held in Britain and we were chosen to produce the website. 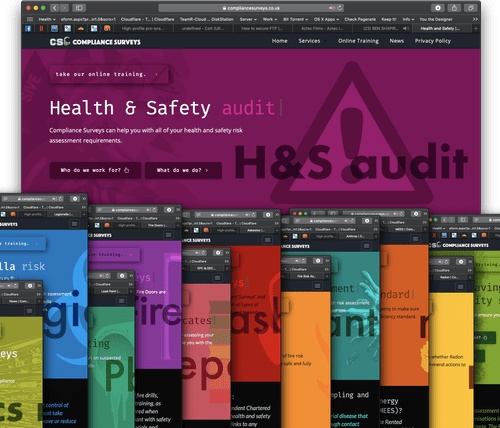 Compliance Surveys is a company that provides professional surveying for all of your building and safety needs. 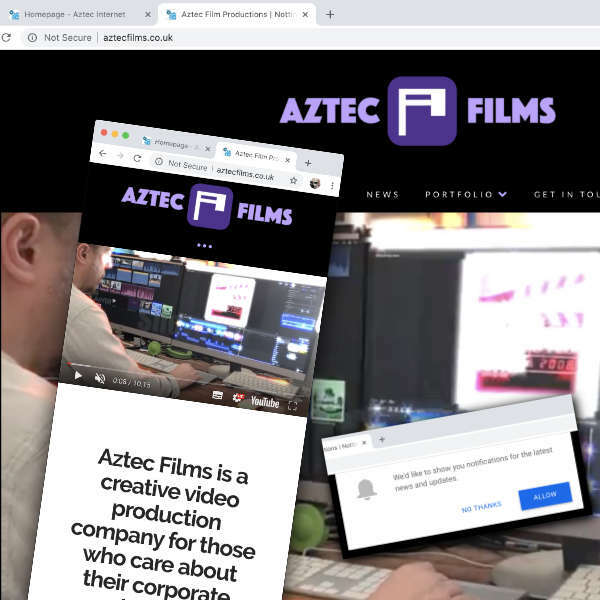 Aztec Films are our sister company specialising in films for property and small business. 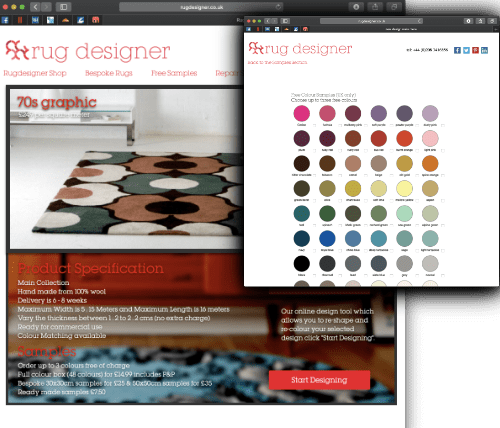 The website required a portfolio of films as well as the standard business pages.